Gunnedah Sporting Clays has a rich history of shooting stretching back over 50 years. Today the club is affiliated with Sporting Clays Australia and Sporting Shooters Association of Australia. On scenic bushland grounds over 100 acres, the club holds Sporting shoots on the First Sunday of the month. 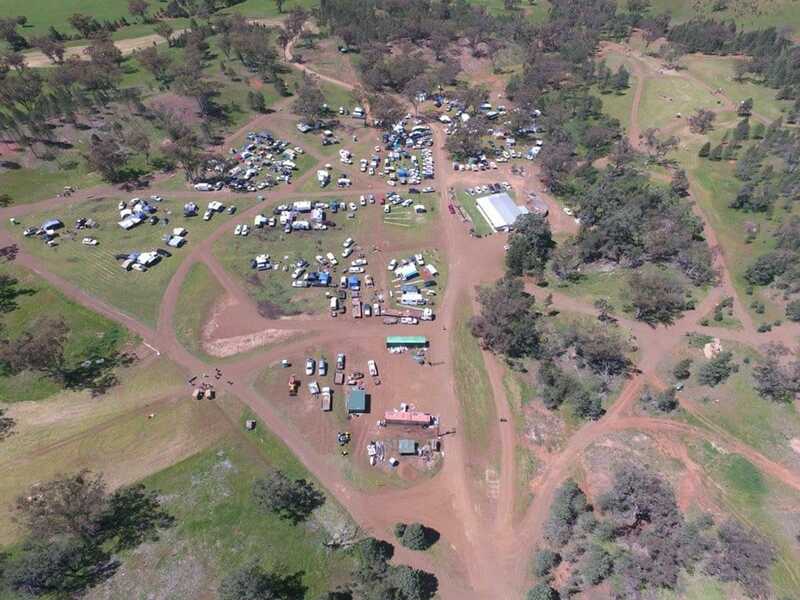 Club from above during the 50th Anniversary Gum Tree Championships in 2016.